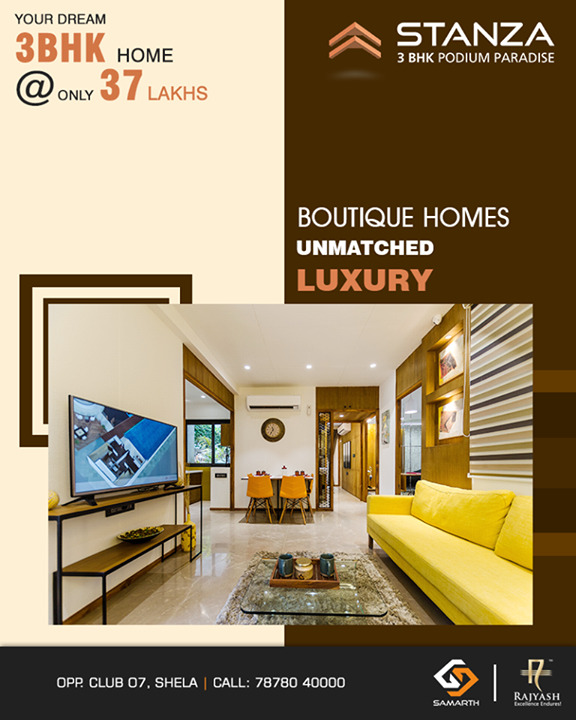 We give superior quality fittings for your dream home! 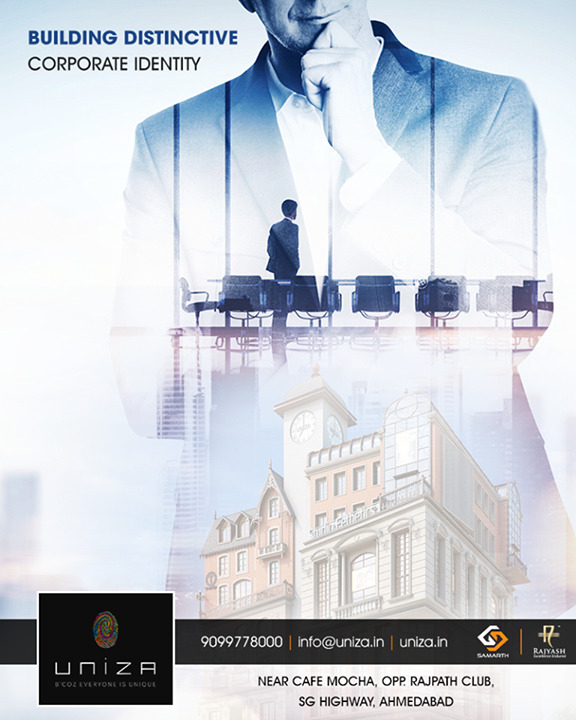 Redefining corporate spaces with optimum connectivity & location! 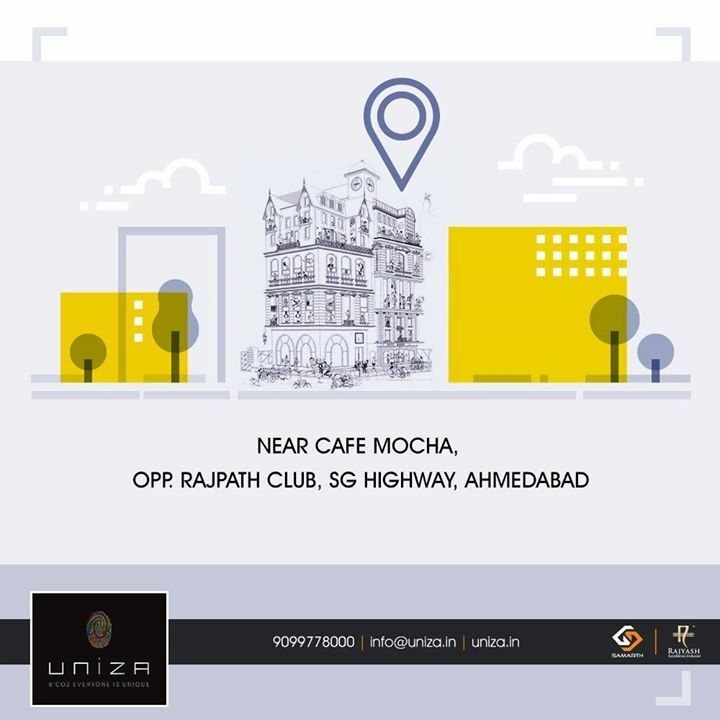 #Uniza #SamarthBuildcon #RealEstate #Ahmedabad..
Let your corporate spaces be at a thriving destination! 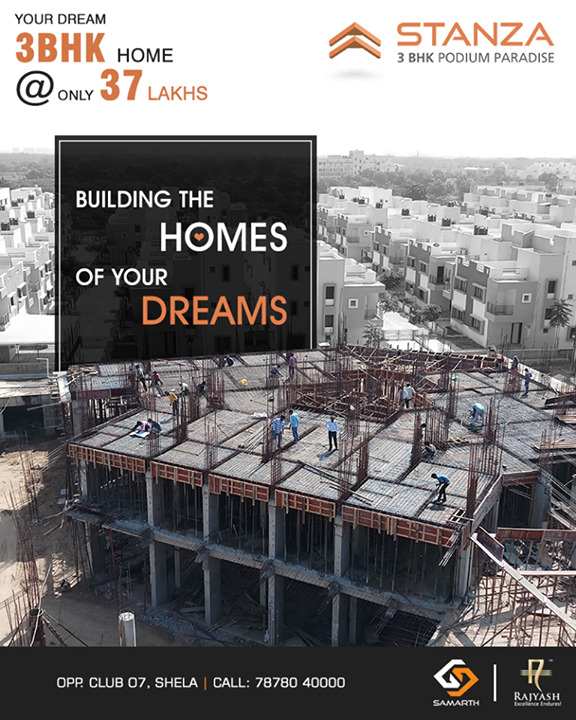 #Uniza #SamarthBuildcon #RealEstate #Ahmedabad..